"Watch your child spin, jump and boogie each week taking early steps in their creative education." 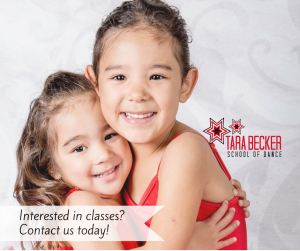 Presenting Tara Becker School of Dance's Rising Star Dance Program offering a unique 2-3yrs and 4-5yrs dance program. This program has been designed by Tara Shaw and is is only used for our students, in our studio. We successfully trialled it in 2015 and 2016 with our 60 tiny tots & pre-schooler students and it was a huge success. 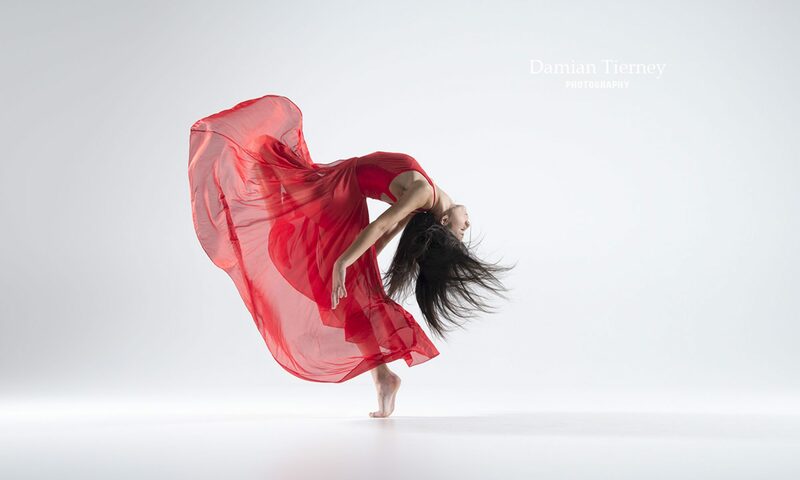 Lessons are pre-planned for the year ensuring students are presented with class contents that are well thought out and tailored to the needs of a young dancer. We believe students should experience a dance lesson that balances fun and creativity with structure and teacher direction. Would you like to receive enrolment information? ***Limited Time Offer*** Your child can try a class for free! 2-3yrs Ballet & Jazz: Mon 10:00-10:30am, Thurs 10:00-10:30am and Sat 9:00-9:30am. 4-5yrs Ballet & Jazz: Mon 10:30-11:30am, Thurs 10:30-11:30am and Sat 9:30-10:30am. *For children at school we also run after school classes.